I am a first-year PhD student in Department of Computer Science and Engineering, UC San Diego, co-advised by Hao Su and Manmohan Chandraker. I am also a Powell Fellow and Jacobs School of Engineering Fellowship receiver at UCSD (2018-2021). Before this I received M.S. in Robotics from the Robotics Institute, School of Computer Science of Carnegie Mellon University, advised by Simon Lucey, and previously B.E. in Information Engineering from Southeast University, China. I also worked with Simon Lucey, Deva Ramanan and Ersin Yumer at Argo AI, and Peng Wang, Ruigang Yang from Baidu Research. 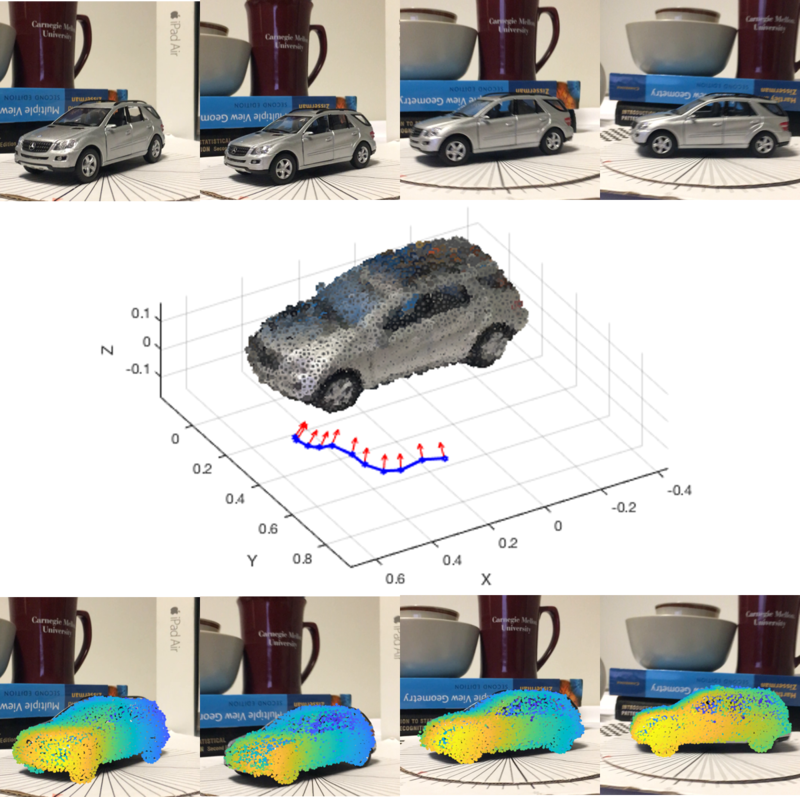 My current research interest lies in geometric/3D computer vision, particularly semantic SLAM, pose & shape recovery from image(s), depth estimation, tracking and alignment. [View my CV] (updated in Jan. 2019). 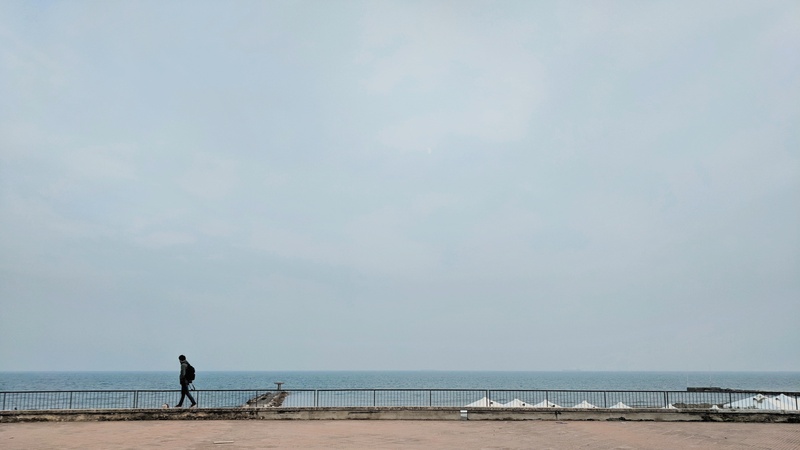 I photograph occasionally. And FYI my Chinese name is 朱(ZHU)锐(Rui), IPA: /ʈʂu1 ʐweɪ4/. [2018-04-04] I will be joining UCSD CSE in fall 2018 for PhD, co-advised by Hao Su and Manmohan Chandraker. [2017-11-29] I will be working at Argo AI for 6 months. [2017-11-08] Our WACV 2018 paper is arXived. Check it out here. [2017-10-21] One paper accepted to WACV 2018 about our novel work on Object-Centric Photometric Bundle Adjustment with Deep Shape Prior. [2017-08-09] I finished my MS in Robotics thesis on Shape Prior Meets Geometry in Single and Multi-view Shape Reconstruction. Check it out here! [2017-07-16] One paper accepted to ICCV 2017 as Spotlight with Hamed Kiani, Chaoyang Wang and Simon Lucey. For learning single image depth predictor from monocular sequences, we show that the depth CNN predictor can be learned without a pose CNN predictor, by incorporating a differentiable implementation of DVO, along with a novel depth normalization strategy. 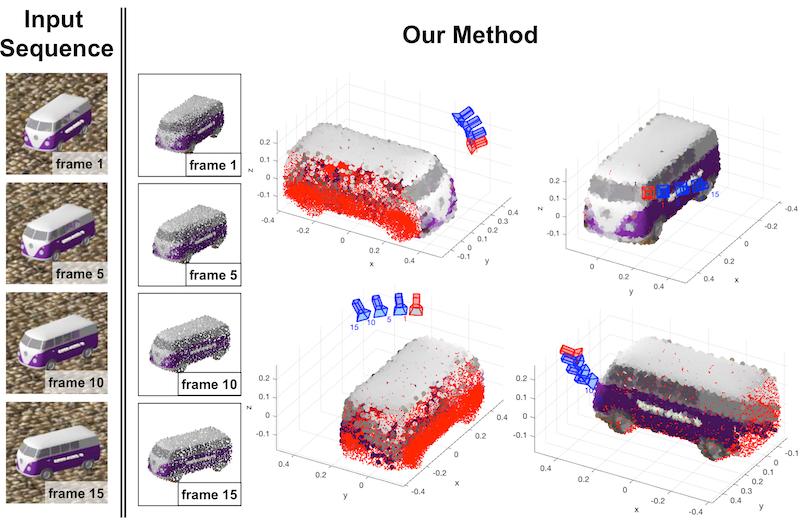 We introduce learned shape prior in the form of deep shape generators into Photometric Bundle Adjustment (PBA) and propose to accommodate full 3D shape generated by the shape prior within the optimization-based inference framework, demonstrating impressive results. 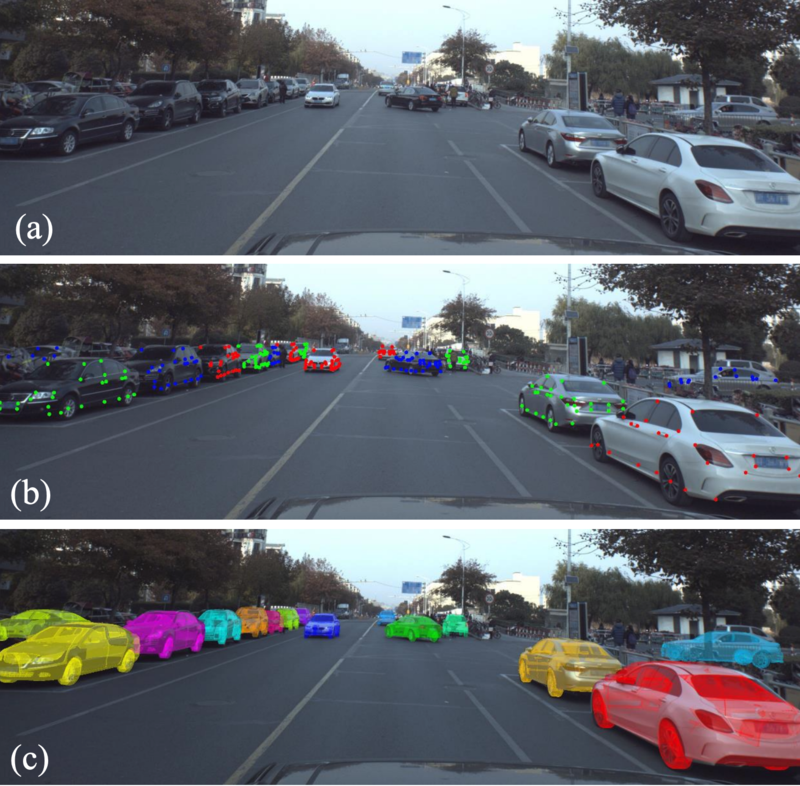 We provide the first approach of its kind (to our knowledge) for semantic object-centric PBA on natural sequences – which gives the global 6DoF camera poses of each frame and the dense 3D shape, with PBA-like accuracy but denser depth maps. 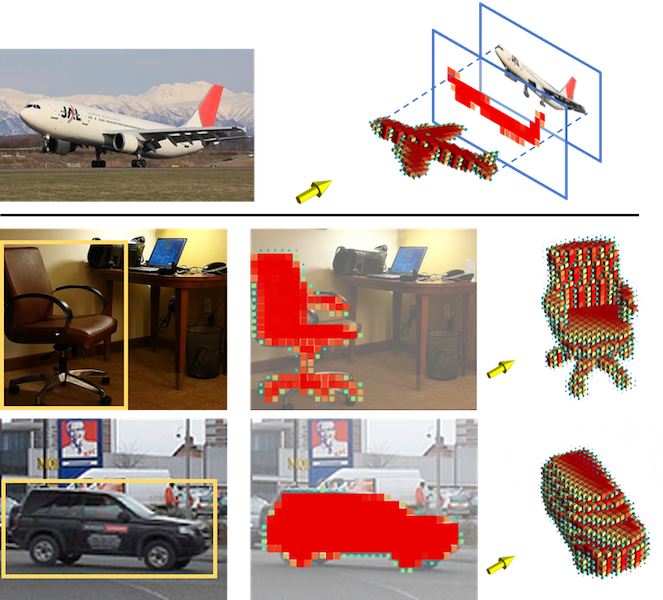 In this paper we define the new task of pose-aware shape reconstruction from a single image, and we design architectures of pose-aware shape reconstruction using weak constraint from reprojecting the predicted shape back on to the image with the predicted pose. © 2017 Rui Zhu · Powered by the Academic theme for Hugo.